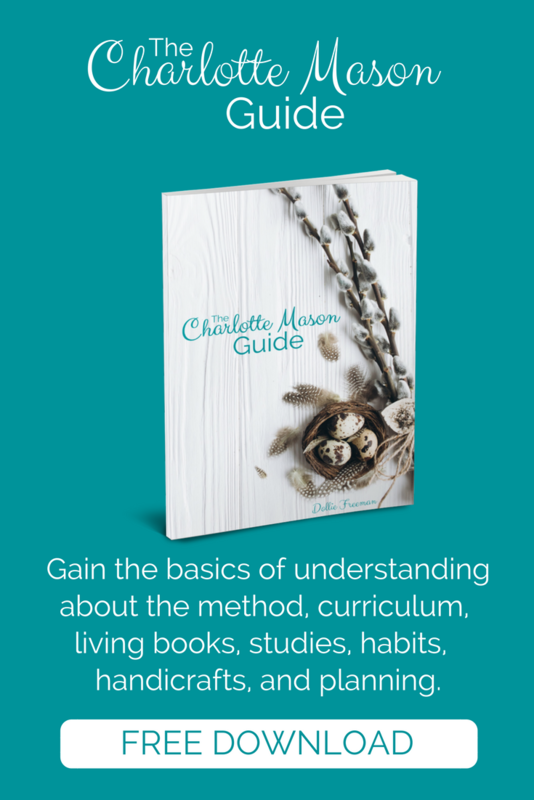 Last week, I shared with you my secret weapon for effectively organizing your homeschool life. Plus, we discussed it can be used for ALL areas of life. 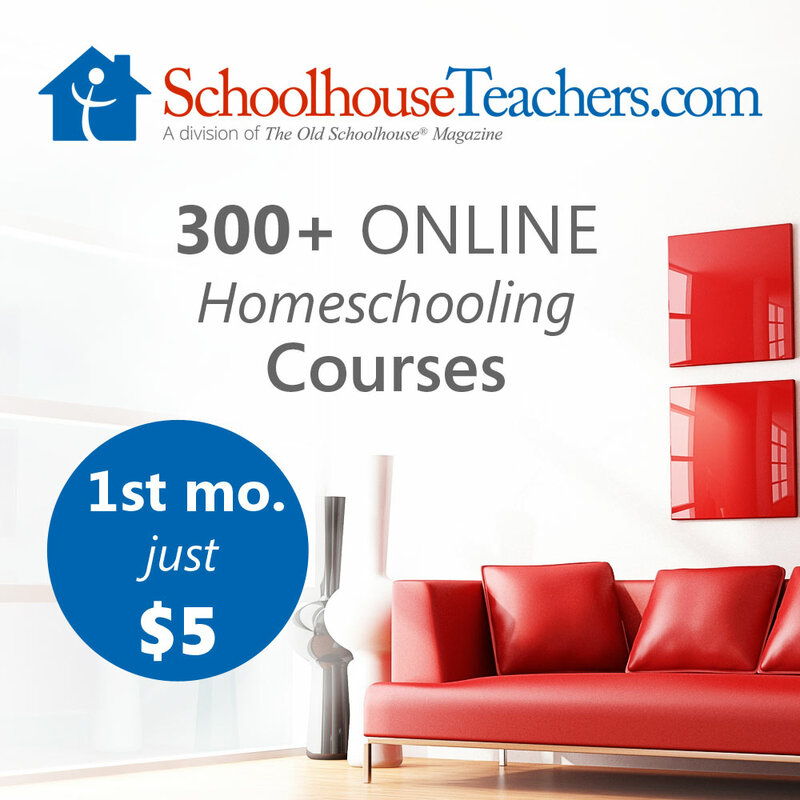 Now, we're going to FOCUS on HOW you can use the best Homeschool tool for $1. The Clipboard Commando! 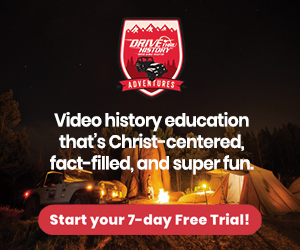 Let’s take back command of our homeschool day! 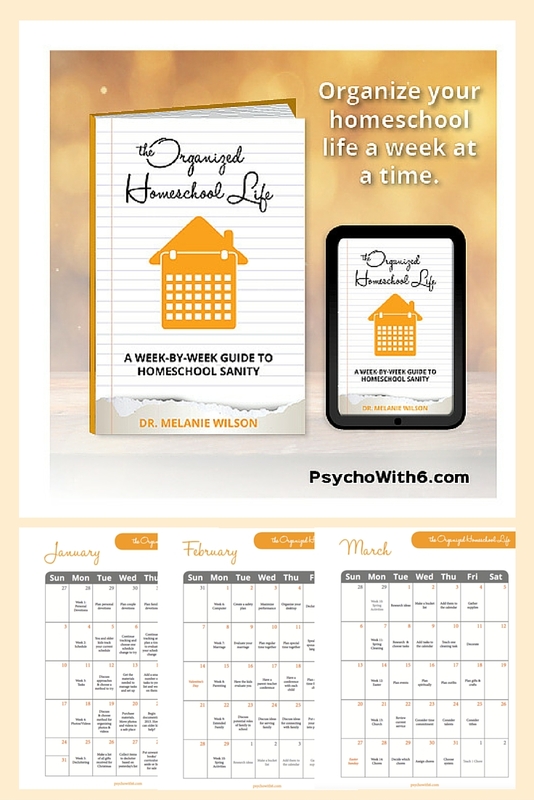 Struggling with organizing your homeschool schedule? This could be the perfect tool for you, especially for kinesthetic teachers. As I mentioned in my previous post, clipboards are just plain versatile! You can use them standing up or sitting down. They keep your papers neat. You can attach a writing utensil. If you tend to move from one project to another (like most of us will attention issues), they are perfect. For example, let’s say you are in the middle of reviewing a math assignment for your daughter. You're not confident about an answer and need Google but no immediate access to a computer. With the clipboard, you can move to the next assignment without blinking an eye. A clipboard can be used as a temporary storage area to keep you FOCUSED on homeschooling. Also, it allows you to keep moving forward when you can’t finish a task. Clipboards can be used for several projects, not just one. That’s why clipboards are much easier to use than notebooks. Unlike notebooks, no worries on running out of space for a particular subject. It’s easy to add Dollar Tree blank filler paper to your clipboard and just start writing! If you’re like me, I get an idea in my head and need to write it asap! At the end of the week, transfer any completed reviews to a permanent binder for storage (unless you have not completed a task). When I'm completed with reviewing a lesson, it goes into my student's binder. Without further ado, here is HOW to use the Clipboard Commando for homeschooling. Feel free to use what works best for you. The daily dashboard is the first thing I see on my clipboard. Basically, it contains a daily snapshot of my homeschool week. Included is the date, a placeholder for each day, plus a note and activity section. If you would like a copy of my template for FREE, please click here to get started. Weekdays: For tracking purposes, weekdays are included to note chapters, lessons, and assignments. This allows me to keep track of any gaps that exist. For example, my son was ahead of my daughter with an assigned ‘living’ book. I discovered that my daughter was checking off her work as she began the assignment. But, during busy days, she was not finishing them (she tends to read slower). This issue helped me to decide start earlier instead of reducing our workload at home. Notes: Here’s a section for general use. I use it to note possible changes needed for a particular subject or struggle. Plus, I'll write down current topics we're discussing. This allows me to take advantage of tools like YouTube for further learning enrichment. Activities: I’ll add possible activities we’ve signed up for as a reminder of why we may be behind. Behind every dashboard should contain papers that need graded or reviewed. Also attached may also include a weekly subject checklist for reviewing. I use a reward ticket system for neatness and completion of their weekly assignments. Write in the comments below if you'd like to see my Weekly Subject Checklist. Interested in a homeschool clipboard template? Here is my FREE dashboard template to get you started. 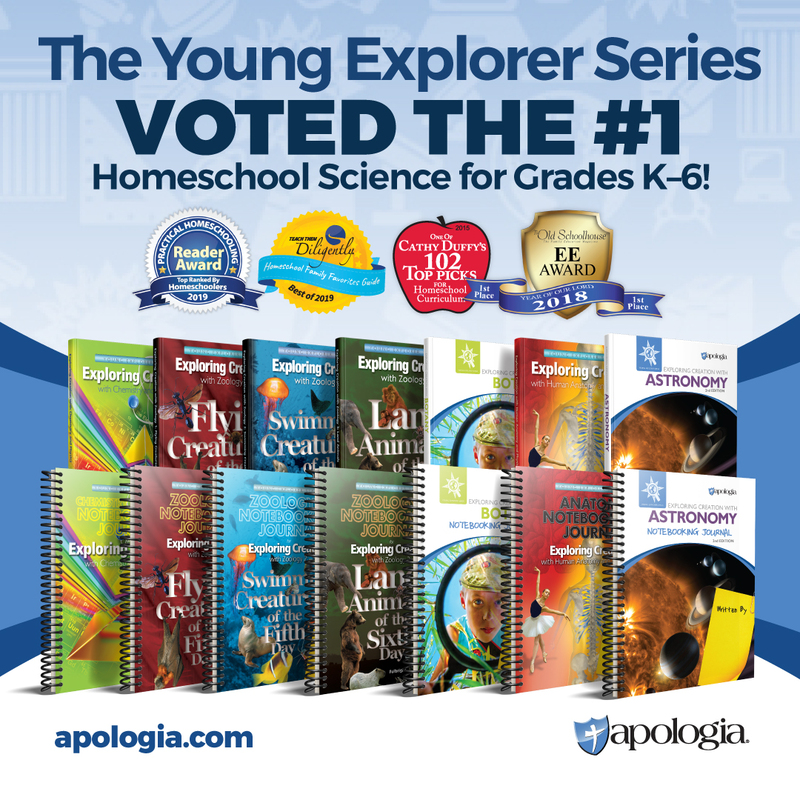 Now that we've discussed HOW you can use the best Homeschool tool for $1, our next mission is to find out why online learning is a wonderful complement to homeschooling. Won't you join us? If you are not on the subscriber list, we love to share advice, freebies, and products that help YOU have simple, stress-free life! Until next time, my friend.